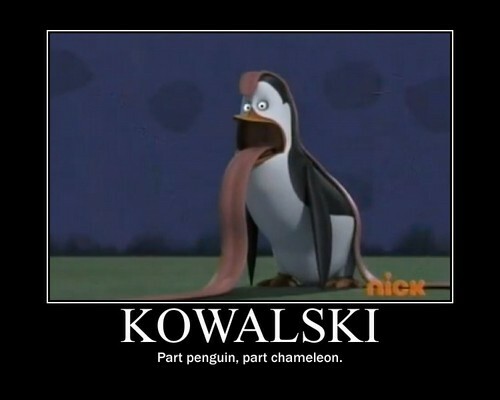 Kowalski. . HD Wallpaper and background images in the Penguins of Madagascar club tagged: penguins of madagascar kowalski. Is This That Magical fountain Or Doris's Habitat? Cartoons pag-awit the nick song! 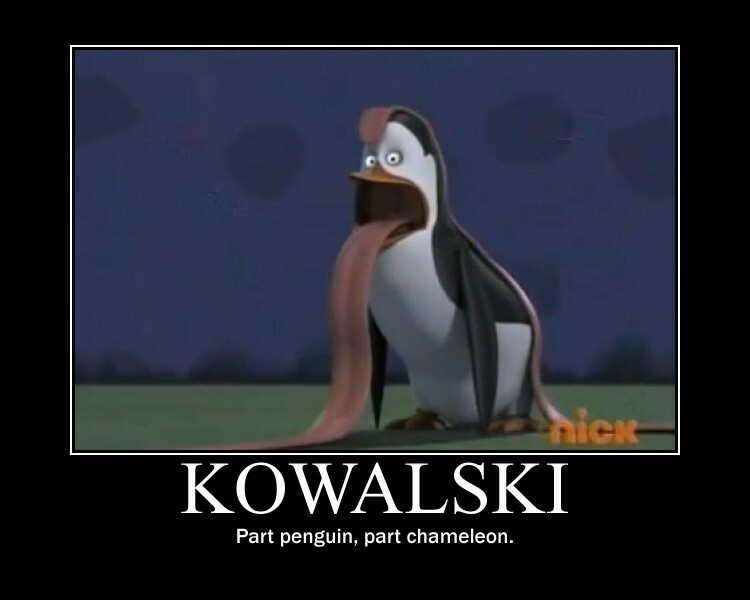 What are you eating, Kowalski?